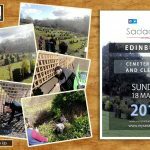 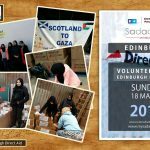 As part of Sadaqa day, a campaign to promote charitable giving and social action, the Scottish Ahlul Bayt Society’s Youth Committee undertook two separate activities. 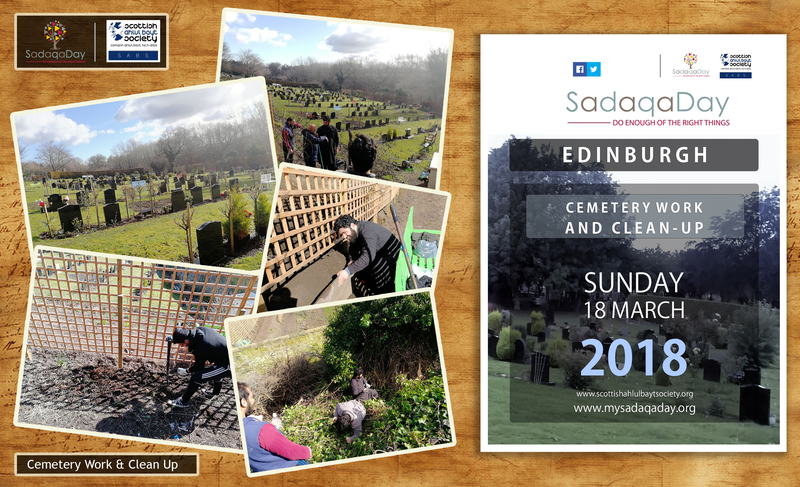 Some youth members involved themselves in providing some help to Mr Bashir, a man of great dedication and passion who has every day tended to a local graveyard; cleaning, gardening, and transforming it. 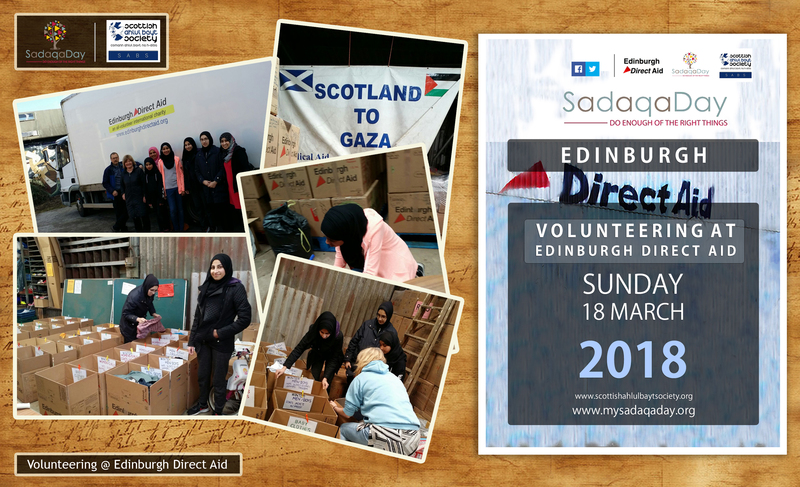 Other members of the Youth volunteered for an afternoon at Edinburgh Direct Aid, contributing in a small way to the great work the charity does by sorting, packing, sealing and organising donations for aid.